St. Basil the Great (330-378) of Caesarea in Cappadocia was born into a wealthy and pious family. 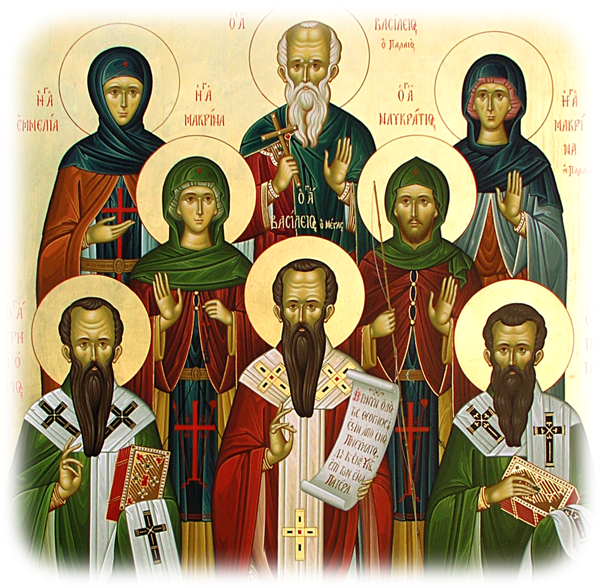 Their love for Christ, each other and the Church produced fruitful holiness: His father Saint Basil the Elder, his mother Saint Emmelia, his grandmother Saint Macrina the Elder, his sister Saint Macrina the Younger and his brothers Saints Gregory of Nyssa, Nafkratios of Mt. Nitria, Peter of Sebaste and Saint Theosevia his youngest sister. 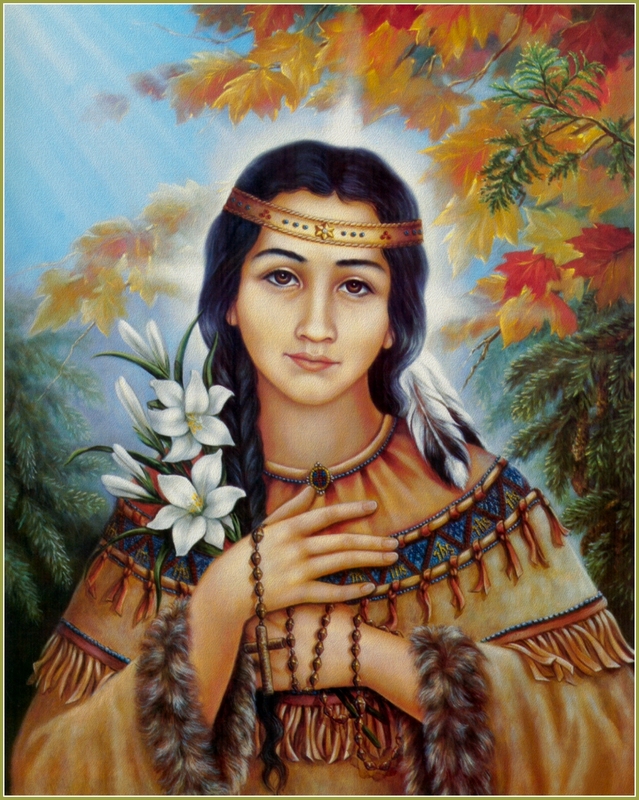 There are also about four or five unnamed sisters, who had pious and God loving families, and his grandfather who was martyred for the faith. 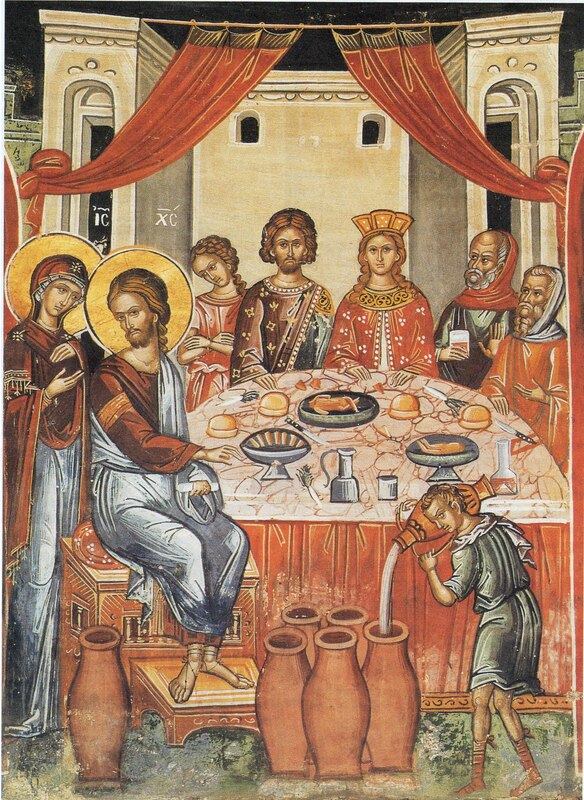 An eight-numbered system of servants of Christ,* Basil we celebrate together with Emmelia,* Basil the Great, Gregory with Peter and the divine Nafkratios,* the God-bearing Macrina as well as Theosevia;* as a divine family they were well-pleasing to Christ. those who are present, and near, and visible, but also those who are far distant.